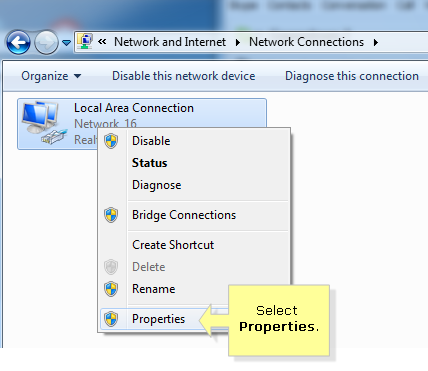 • Dropping connectivity between the router and the computer it is connected to. 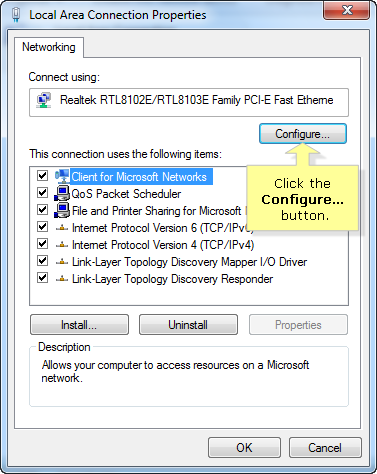 • The IP address of the router is not updating. 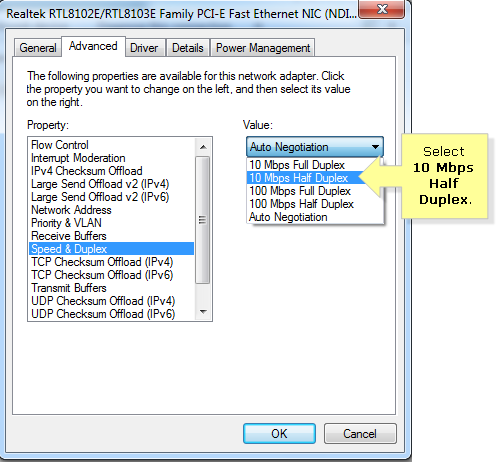 You may force a network adapter to 10 Mbps Half Duplex. 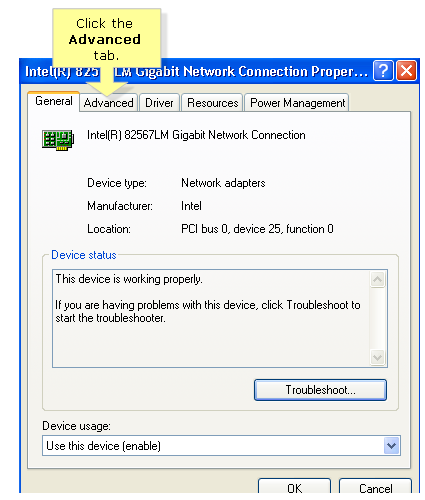 Forcing a network adapter to a Half Duplex can improve the communication between the router and the computer it is connected to. 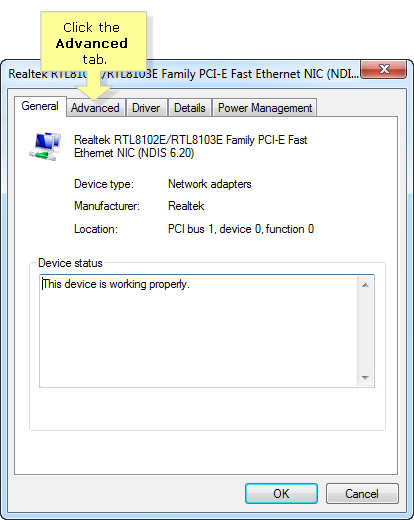 Why this works: This will allow the data packets to travel through the Ethernet adapter one at a time to avoid bottlenecking, which is a common cause of dropping connection between the computer and the router. 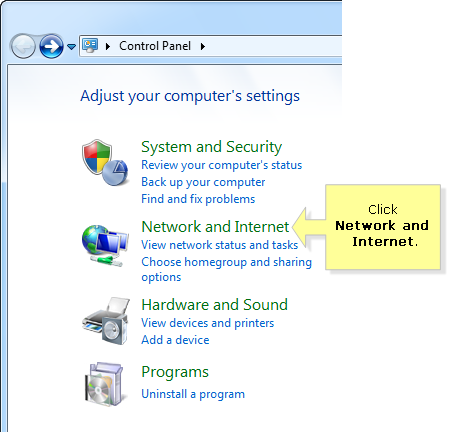 NOTE: This procedure must only be done if you are still experiencing issues with Internet connectivity despite upgrading the router’s firmware and performing hard reset on your router. Also, your router must be connected to your computer using an Ethernet cable. 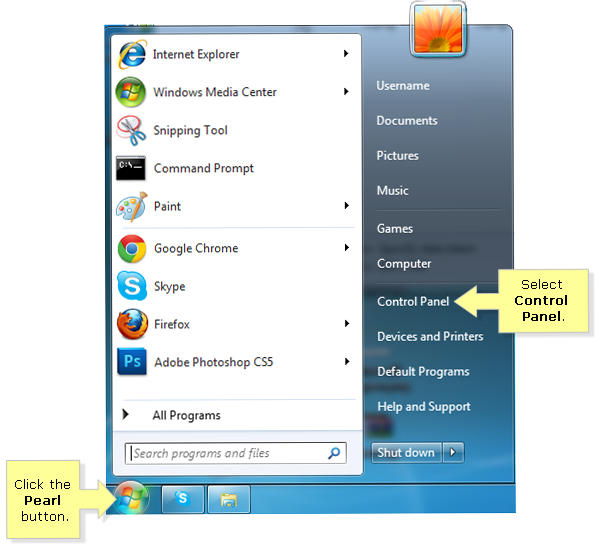 Click the Pearl button and select Control Panel. 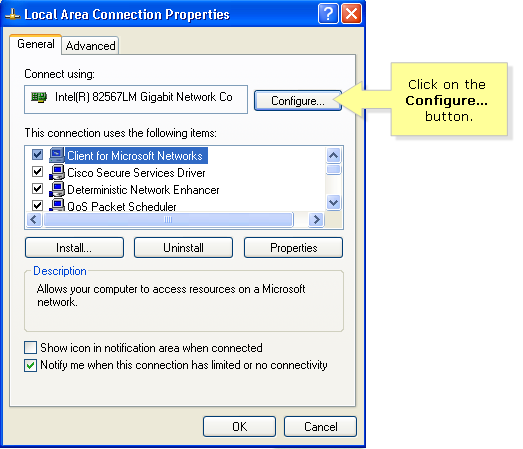 Right-click on Local Area Network and select Properties. 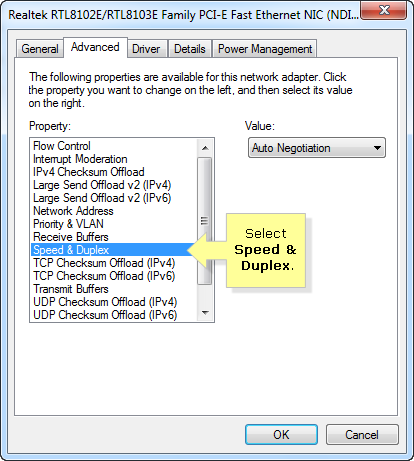 Select Speed & Duplex in the Property section. 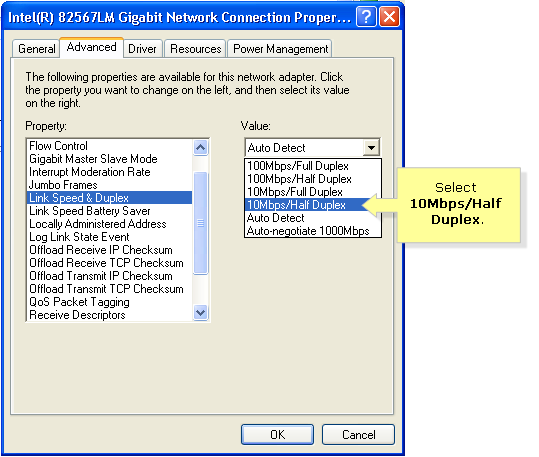 Select the 10 Mbps Half Duplex under the Value drop-down menu. 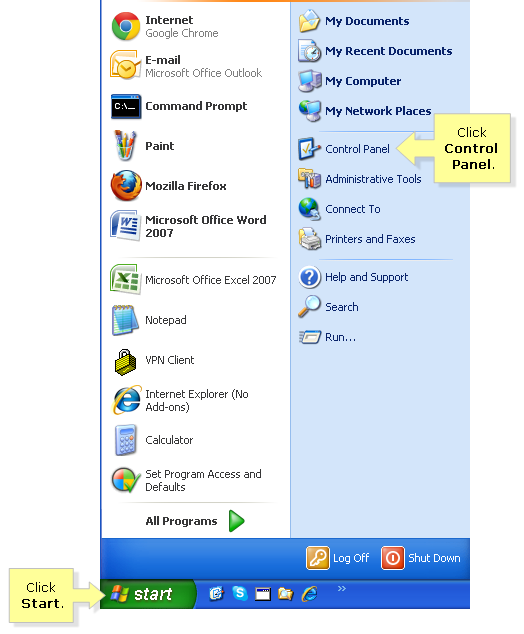 Click the menu, then select Control Panel. 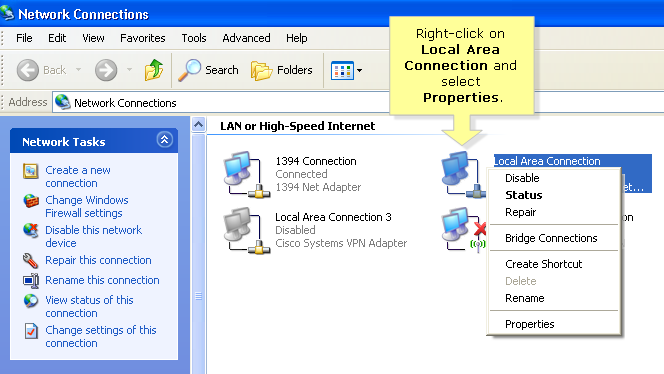 Right-click on the Local Area Connection and select Properties. 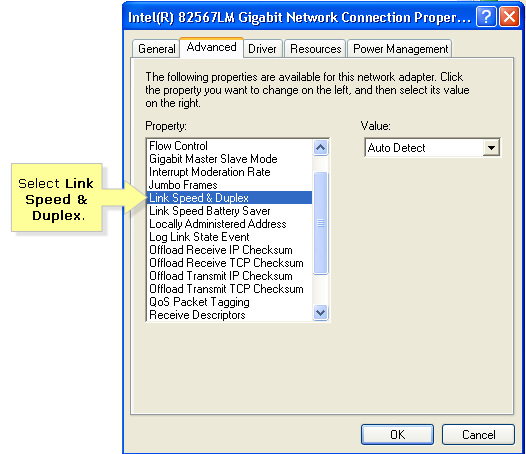 Select Link Speed & Duplex under the Property column. Click on the Value drop-down menu and select 10Mbps/Half Duplex.